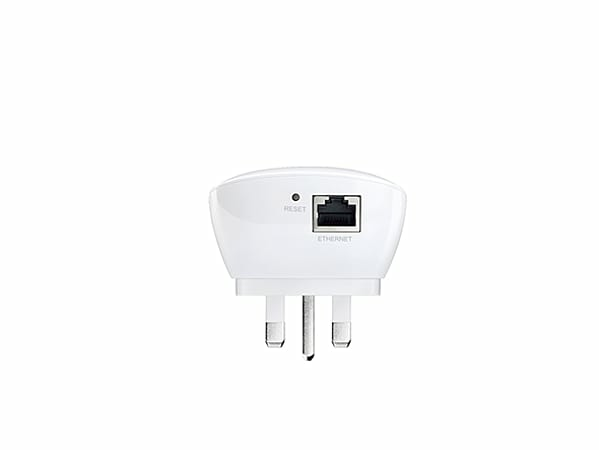 The wall-mounted device TL-WA850RE is designed to conveniently extend the coverage and improve the signal strength of an existing wireless network. 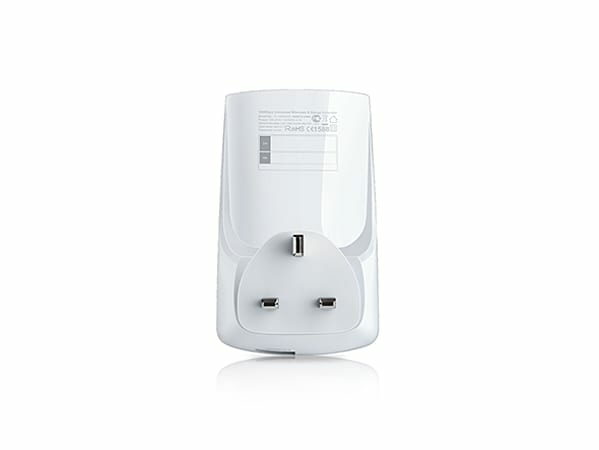 With 300Mbps wireless N speeds, Range Extender button, miniature size and wall-mounted design, extending a wireless network has never been easier. What's more, its Ethernet port allows the TL-WA850RE to act as a wireless adapter to turn a wired device into a wireless one. 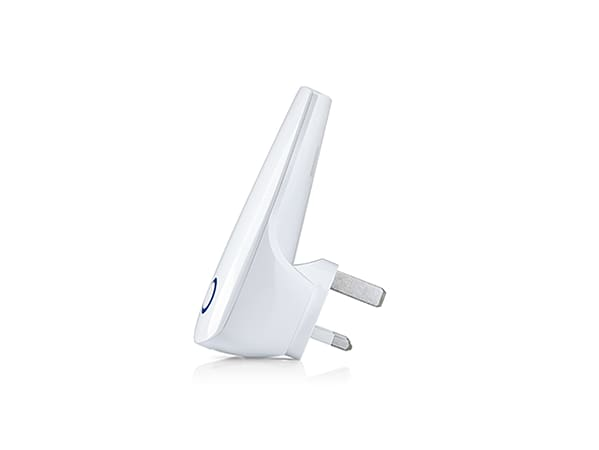 5 signal lights show the strength of signal that TL-WA850RE receives from the existing router, which can help to find the right location to place the range extender.